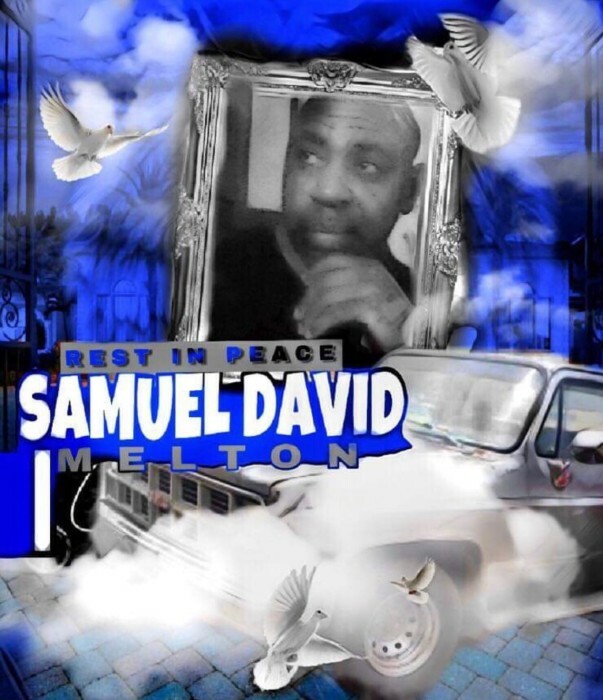 Samuel David Melton, 52, transitioned to his heavenly home on Saturday, December 1, 2018. Services will be held on Saturday, December 8, 2018, at 1:00 at New Pernell Baptist Church in Marion Jct., Alabama with Pastor David Talton, officiating. Interment will follow immediately in New Pernell Cemetery. Ashley's JH Williams & Sons Funeral Home humbly thank the Melton family for selecting our firm for the care of their loved one.